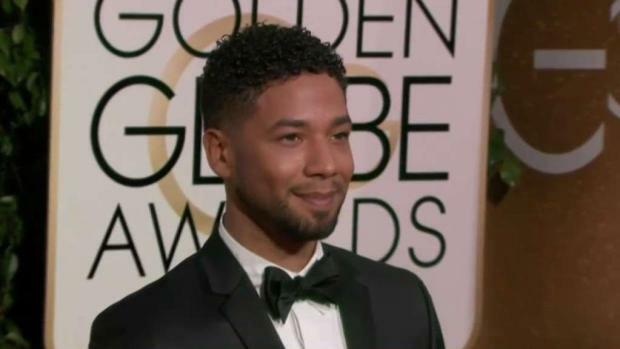 This is the first time Jussie Smollett, who plays the gay character Jamal Lyon on the hit Fox television show "Empire," has spoken publicly about the early Tuesday attack. "Empire" star Jussie Smollett thanked fans for their support and addressed "inaccuracies and misrepresentations" about what he called a "cowardly" attack on him in downtown Chicago in a statement to NBC News. “Let me start by saying that I’m OK,” Smollett wrote in the statement days after he told police that two masked men jumped him on his walk home. “My body is strong but my soul is stronger. More importantly I want to say thank you. The outpouring of love and support from my village has meant more than I will ever be able to truly put into words." 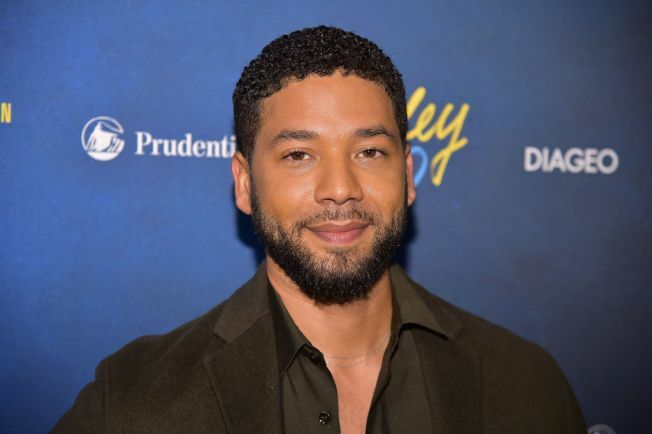 This is the first time Smollett, who plays the gay character Jamal Lyon on the hit Fox television show, has spoken publicly about the early Tuesday attack. "I am working with authorities and have been 100% factual and consistent on every level," Smollett said in the statement. "Despite my frustrations and deep concern with certain inaccuracies and misrepresentations that have been spread, I still believe that justice will be served. "As my family stated, these types of cowardly attacks are happening to my sisters, brothers and non-gender conforming siblings daily. I am not and should not be looked upon as an isolated incident. We will talk soon and I will address all details of this horrific incident but I need a moment to process. Most importantly, during times of trauma, grief and pain, there is still a responsibility to lead with love. It’s all I know. And that can’t be kicked out of me." 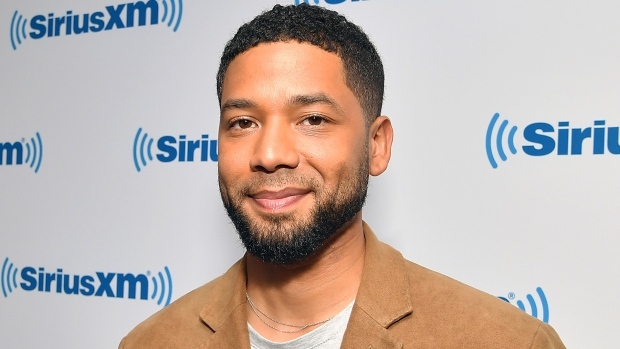 Smollett told police that two masked men punched him, subjected him to racist and homophobic insults, threw an "unknown chemical substance" on him and put a thin rope around his neck before fleeing. Smollett's family thanked the public Thursday "for their prayers" and said they are "so grateful that God saw him through this cowardly attack alive." There are new developments Thursday in a local story that's making national news, as a star of the TV show "Empire" says he was brutally attacked on a downtown street. NBC 5's Patrick Fazio has the story.